Dark violet color. 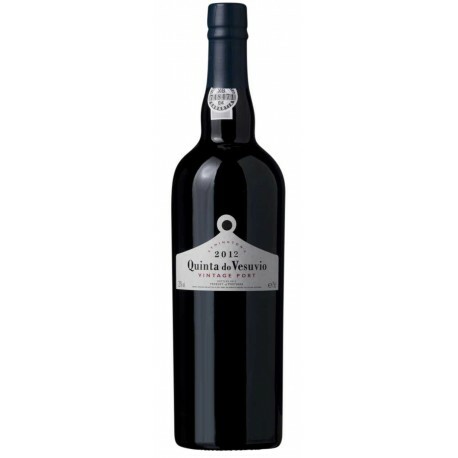 It is a powerful wine, intensely fragrant and full of ripe black and red fruits. 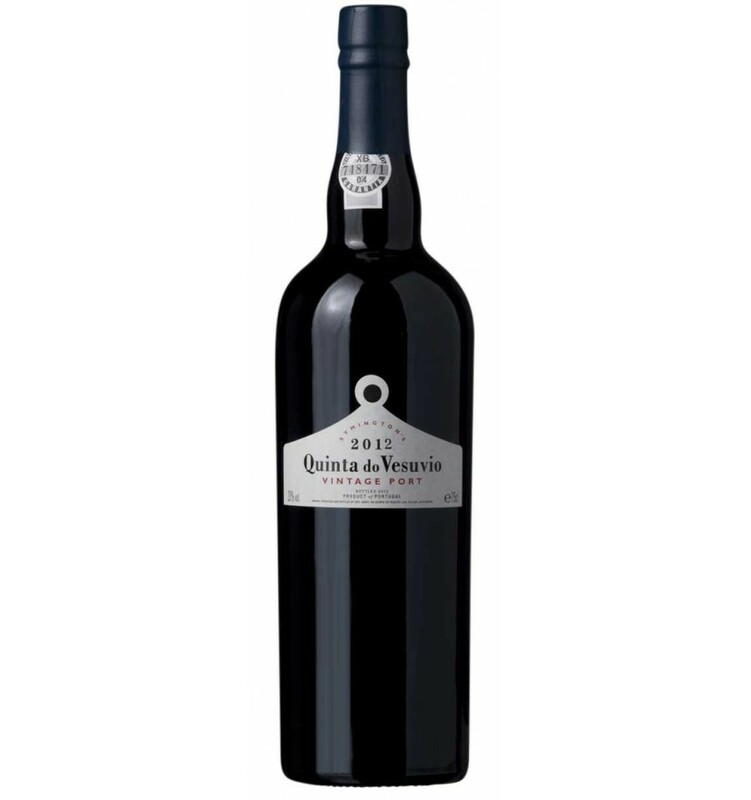 It presents a not-too-sweet acidity, but they have sweet tannins, very powerful, of plum juice. Its structure is all composed of very mature fruit.